WHAT CAN I DO? Safari in Tanzania: game drives, bird watching, walking safaris for more experience, rock hiking, boat cruise, photographing/filming, meditation and sport fishing. months from mid-May to may-October are usually relatively dry and comfortable. birdlife is most varied and scenery greenest over Nov-March. 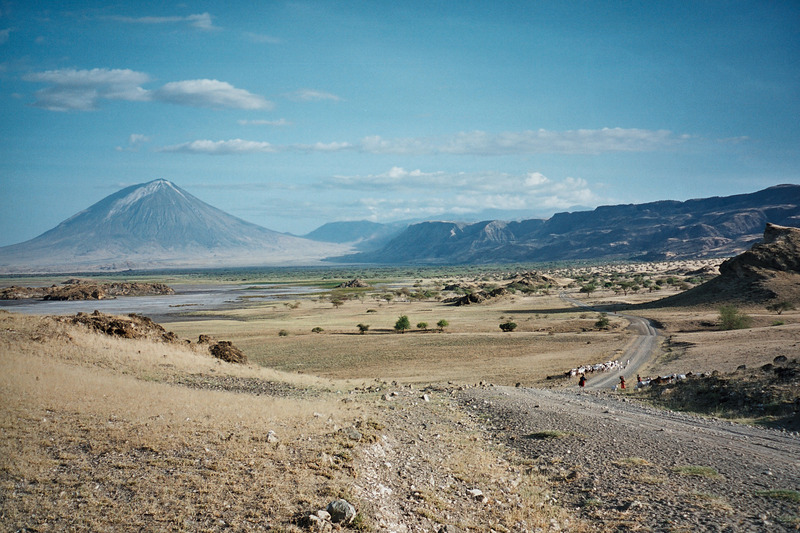 June-August is the dry season and great for picnics, game viewing and rock hiking. John Speke first saw the lake he was to call Victoria on 3 August 1858, from a point where the town of Mwanza now stands. Speke was wondrously confident that he was looking at the lake which fed the Nile, and in memory of his momentous sighting the inlet he had been standing beside was later named Speke’s Gulf. Lake Victoria, the largest lake in Africa, among the freshwater lakes of the world it is exceeded in size only by Lake Superior in North America, its area being 27,000 square miles. 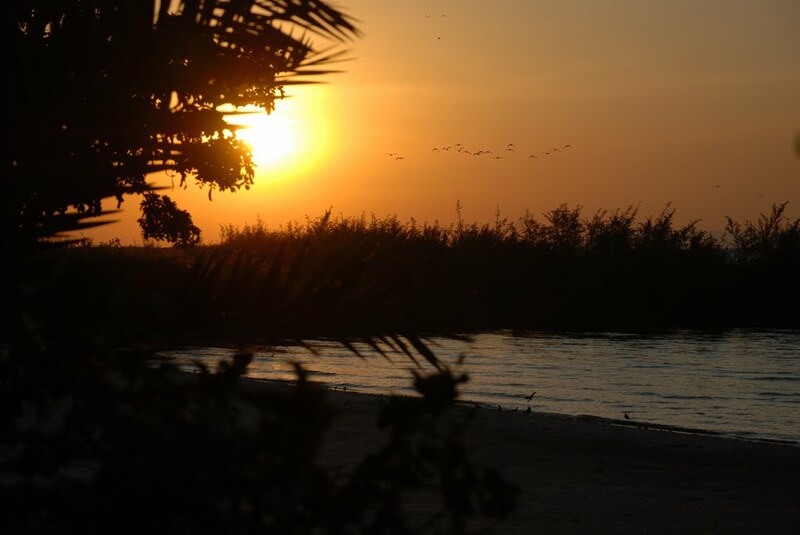 For visitors, attractions include trips to Saa Nane (Two O’clock) Island, Rubondo Island National Park and participating in various cultural tourism programmes on offer around the area. The lake has some spectacular varieties of freshwater tropical fish, many of which are exported to aquariums all over the world. It’s shores are peaceful and pristine, and offer a quiet alternative to the constant movement and bustle of a safari itinerary. Gently sloping hills lead to the soft blue waters of the lake, as fish eagles swoop at dawn and evening time eager for the small fish that swim in Victoria’s rich waters. Bird-watching and fishing trips make popular excursions, and boating trips and hikes can be arranged. Many archipelagos are contained within the lake, as are numerous reefs, often just below the surface of the clear waters. 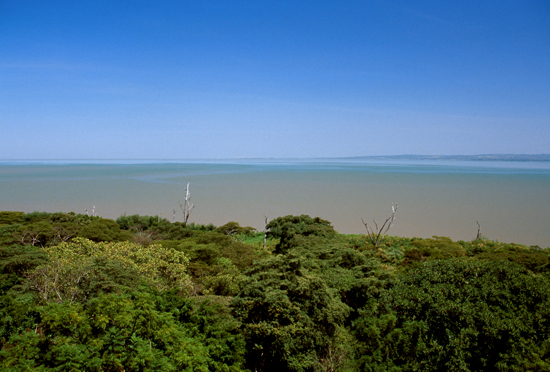 Lake Victoria has more than 200 species of fish, of which the Tilapia is the most economically important. The lake’s basin area covers 92,240 square miles (238,900 square km). Rubondo Island National Park with the area covers 457 sq km (176 sq miles), might just be the most unique destination in Africa for those seeking exceptional adventure experiences in the wilderness. As the matter of fact that, it is a largest island national park in the whole of Africa, found in Lake Victoria (the second largest lake in Africa). About 80% of the island is covered in thick dense tropical forest, and it’s become a haven for a variety of wildlife. It is an important breeding ground for both migratory birds and fish species (especially Tilapia and Nile perch) as for a long time it stood to be the only area in the waters of Lake Victoria which was well protected and preserved. Animal species including aquatic Sitatunga, Elephants, Mash mongoose, Genet, Giraffes, Hippos, Bushbucks, Pythons, Crocodiles, Chimpanzees (not fully habituated), Bush pigs and Suni. 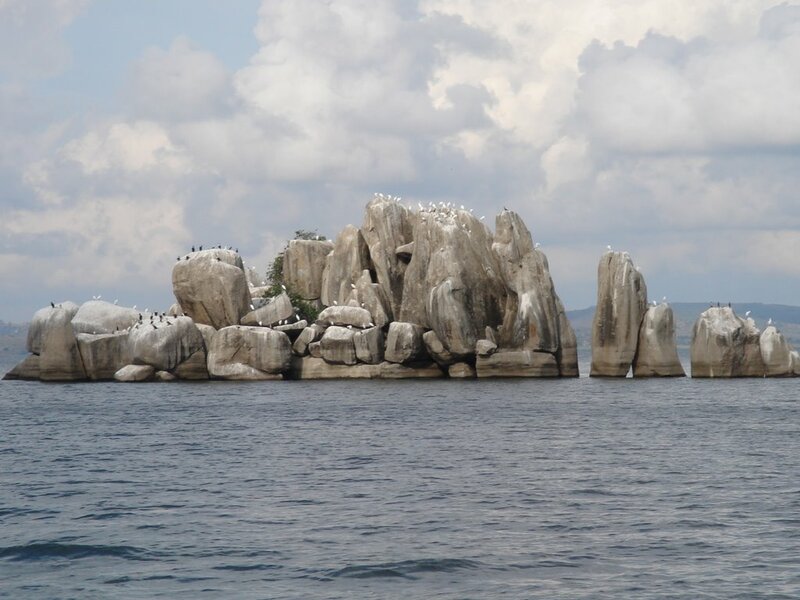 The Lake Victoria forms a spectacular sight for visitors with the deepest point in the lake (Irumo). With bird species numbering over 200, you can refers to it as “Birds Islands”, breeding sit for water birds where by a variety of water birds , Eurasian migrants and introduced African such as grey parrots with high density of African fish eagles distinctly seen. Magnificent view of one of the last remaining representatives of evergreen dense primary lowland Congolese forest with a unique habitat mosaic in the midst of high biodiversity value. Clear sighting of both sun rise and sun set. Cultural sites such as “Ntungamirwe”, “Maji Matakatifu”, “Altare” and “Solo” which explain the life of natives who once stayed in the park. The period of long rains and sometime the short rains can be a bit dismal, where as the months from mid-May to may-October are usually relatively dry and comfortable. 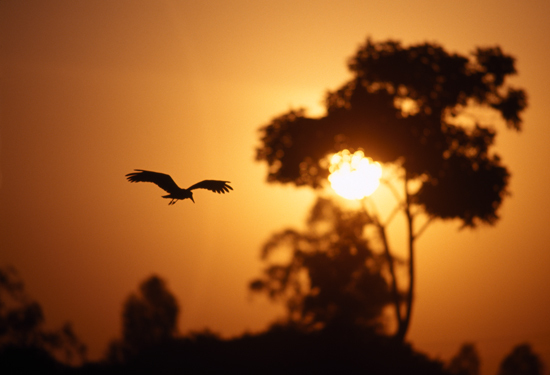 Game Drives, Bird Watching and Walking Safaris for more experience. The rocky island located on Lake Victoria covering an area of 2.18 sq km comprises of three islets and aquatic environment making it to be a smallest fully fledged National Park in both Tanzania and East Africa, with the size of the main Island comprising of both dry land and water within a the world’s second-largest freshwater body. The island was named after its previous owner, Mzee Saanane Chawandi, a fisherman turned farmer who was later shifted to another Island (after being compensated), to pave way for conservation efforts in the early 60s. 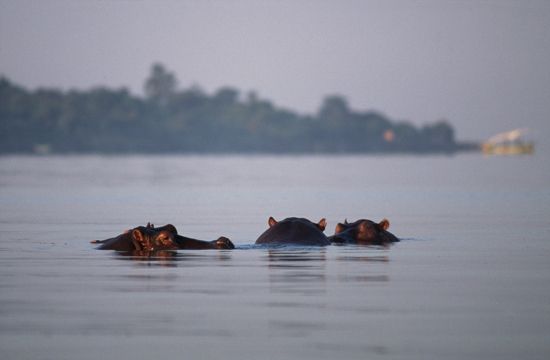 the National Park becomes the second National Park which floats on Lake Victoria after Rubondo Island and coincidentally, the wildlife on Rubondo previously stayed on Saa-Nane for acclimatisation before being ported to the other Island. Shelter of different animals of interest especially those who are naturally occurring wildlife, much of which is typical of the Lake Victoria basin. These include colorful agama lizards, outsized monitor lizards, rock-loving hyraxes and localized bird species such as swamp flycatcher, yellow-throated leaflove, grey kestrel and slender-billed weaver and much more. Saanane Island is a best place for game viewing, bird watching, rock hiking, boat cruise, walking, picnics, bush lunch, photographing/filming, meditation and sport fishing. All year round, birdlife is most varied and scenery greenest over Nov-March. June-August is the dry season and great for picnics, game viewing and rock hiking.